← Grace, fluency, and facility… Poet Chris Kinsey on writing and re-writing. 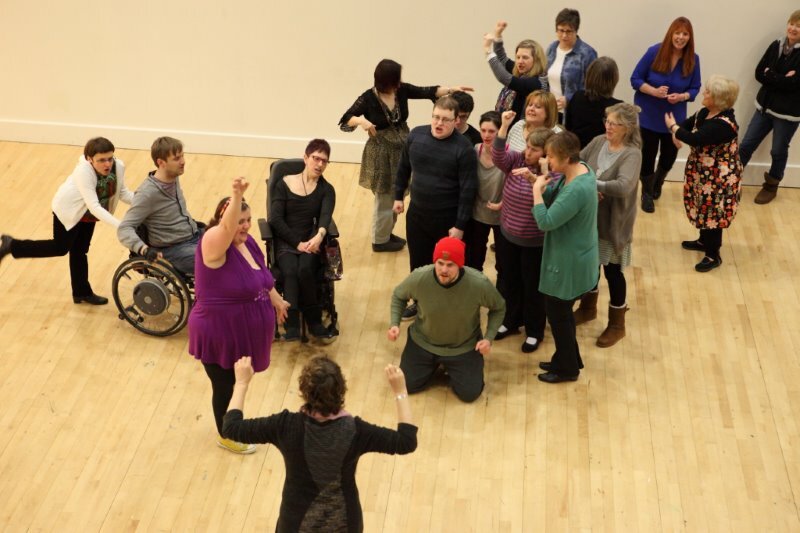 This entry was posted in Disability arts and culture, on process, on writing and tagged applied drama, Augusto Boal, Brian Tarr, Diego Rivera, Disability Arts Cymru, Disability Civil Rights Movement, Frida Kahlo, Graeae theatre company, Literature Wales, Sunflower Movement, Taiwan, theatre, Unusual Stage School, Wales, workshops. Bookmark the permalink. First, congratulations! I am glad you have been honored for your work! Let’s see. I believe governments would like to put all diversity issues under one rubric – makes for more invisibility and greater control. As a person who is both disabled and a minority, I have seen this lumping together of unrelated experiences all to often. There can be a good deal of meanness in it, and the trend is very sneaky and difficult to challenge. Thank you so much for your congratulations, Michael – and for that very welcome comment. I’d invite more debate and reaction to changes which are top-down. It’s a good observation you make about this trend and I’d love to know how others’ think.